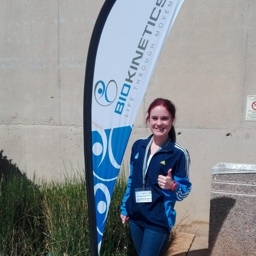 Biokinetics is the science of movement and the application of exercise in rehabilitative treatment or performance. My passion to help, teach and motivate my patients to live healthier lives and being more active through scientific based exercise prescriptions and advice is my main goal as a Biokineticist. Let me help and guide you to experience a life through movement.